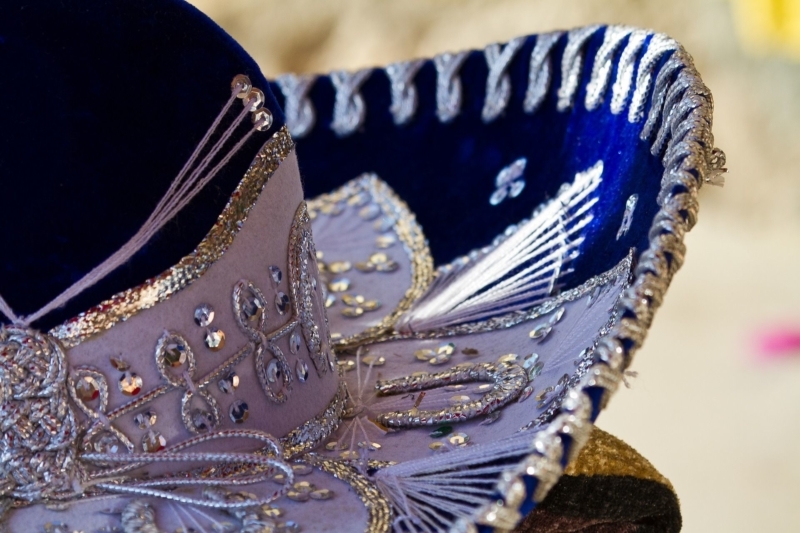 Why you should do business in Mexico? 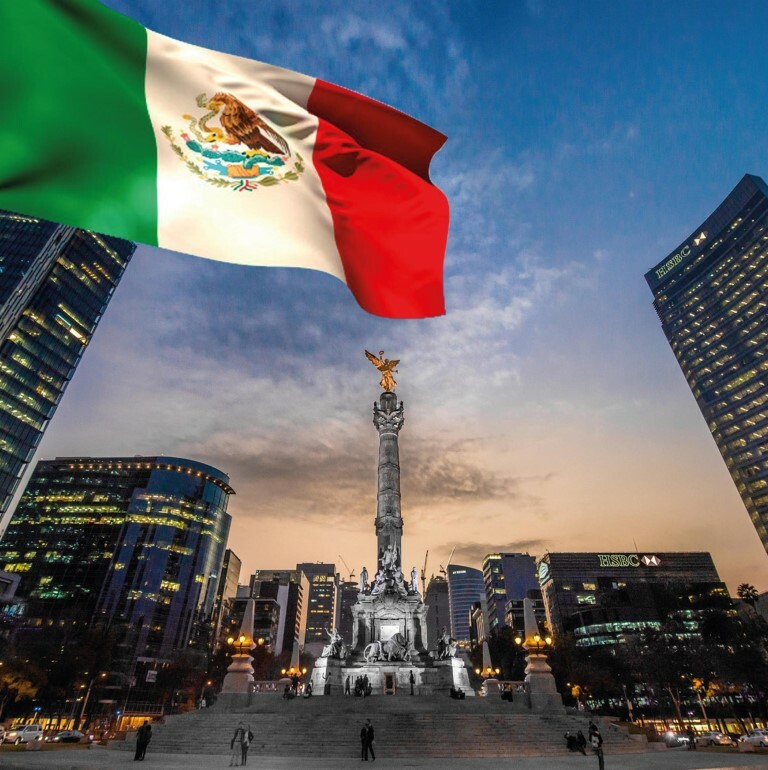 Mexico is on the path of changing its status from a developing country to a strong emerging economy, offering numerous possibilities for businesses to prosper. Especially in the last years, the country has increasingly attracted companies from abroad. It is not only the low wages compared to Germany that turn business operations in Mexico into a profitable investment, but also the excellent strategic location. Moreover, Mexico is part of the United States Mexico Canada Agreement (short: USMCA), which significantly facilitates trade and incorporates legal processes and agreements. Hence, business investors are granted international rights which strengthen security and stability. Moreover, Mexico´s legal system does not differentiate between domestic companies and those owned by foreigners. Some essential facts and figures about Mexico. Outsourcing is an efficient management tool that facilitates the administration of a company’s tasks which has become more and more popular in Mexico. Outsourcing combines the terms outside, resource and using and means the use of external resources or sources. The term defines a corporate strategy that outsources individual tasks, subareas or even entire business processes to third parties. Outsourcing to Mexico results in tremendous advantages for foreign operating businesses as it offers them not only the possibility to perform more specific processes and activities, but also significant cost reductions and access to expertise. Traditionally, outsourcing was seen as a strategy only accessible to big companies, however the accelerating pace in which technology advances nowadays has made it possible for small and medium sized businesses to make use of the powerful tool and its positive impact on productivity and growth. Not all employees can be outsourced. The position must require a specialized activity. Outsourced employees may not do the same work as internal employees. These changes in the legislation aim to create more legal certainty for employees. Laws and regulations are different in every country; Mexico is no exception. In fact, Tax Law in Mexico is constantly changing. Therefore, considering legal consulting is highly recommended in order to run your business in full compliance with all applicable rules and regulations in a timely manner. Especially the Mexican tax system has a reputation of not being easy to handle. 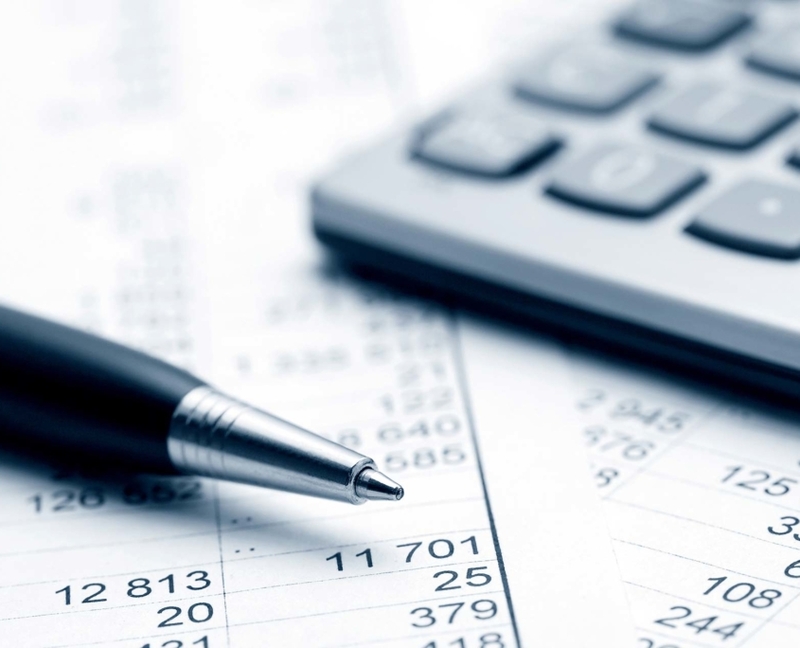 The tax reform in 2014 aimed to increase fiscal revenue and to limit special arrangements. Significant savings in resources, time, and money can arise from dynamic consulting practices and Business Process Outsourcing (BPO). The latter also ensures compliance with ever-changing laws and regulations and allows you to focus on your core business and is a solution to employee turnover in a highly dynamic labor market. In addition to acquiring knowledge of the country´s regulations and laws, successful operations in Mexico require a profound understanding of its etiquette and corporate business culture. A manager is expected to demonstrate integrity, trustworthiness, and sincerity towards the personnel. Especially in medium sized companies, Mexicans are more concerned about building long lasting personal relationships with their coworkers and managers than about the status of the business they represent. Cross cultural business management hence needs to familiarize with the hierarchical manner in which businesses in the country are being operated and how decisions are made. The decision to go to Mexico, be it for professional or personal reasons, offers a wide variety of opportunities and is an increasingly attractive destination for foreigners. The Mexican culture has some basic characteristics that are reflected above all in the way Mexicans think, such as their perception of power and power distribution. Mexicans are typically more used to and tolerant of a somewhat more top down, autocratic form of leadership, which is why they accept and expect an unequal power distribution. Furthermore, Mexican workers are likely to see great importance in status and power, not only in day-to-day life but also at work. In contrast to that, however, it is crucial to understand that family is traditionally the first priority for a Mexican worker. Hence, familial obligations might, in some instances, be put above career achievements. A further aspect which should be taken into account is the rather elastic sense of time. It is not unlikely for a Mexican to be late for a business meeting or to work. In contrast to some European Countries, where this might draw consequences, this behavior is usually tolerated in Mexico. Especially noteworthy when establishing business relationships in Mexico is that the focus should be on building a friendship. While workers in other countries usually try to draw a line between interpersonal relationships and business relations, the boundary between the two is not as clearly defined in the Mexican workplace. We serve our clients, who represent different industries, with over 100 employees at our offices in Queretaro, Mexico City, Puebla, Stuttgart (Germany), and Greenville (S.C., USA). Why we are your partner for building business in Mexico? Doing business in Mexico – Start now! Located in the center of the country, the states of Aguascalientes, Guanajuato, Querétaro, and San Luis Potosi are among the most popular regions when it comes to the location of automobile manufacturers. The new BMW and Daimler plants, which will open in 2019 and 2020 respectively, will also ensure an additional demand for suppliers. For the aviation industry, a strong growth potential is predicted for the coming years, which will consequently attract more FDI. The Canadian company Bombardier has a strong presence in Querétaro, and a specialized Aviation University is located there. Overall, Mexico is one of the six most important suppliers in the U.S. aviation sector. Since the mid-sixties, the Volkswagen Group has been producing individual models in Puebla. Meanwhile, the German car manufacturer Audi has established facilities in the same state, more precisely in the village of San José Chiapa. In 2016 the new production plant, which includes an education center, was inaugurated. Years ago, the metal industry was established close to the US border, in the Mexican state of Nuevo León, especially around its capital Monterrey. An advantage of this location is its proximity to the US market, as 84% (2017) of exports go to the neighboring country. IT companies have settled mainly in the state of Jalisco, which is located on the west coast of Mexico on the Pacific Ocean. The region around Guadalajara is known as the Silicon Valley of Latin America, where you can find more than 700 high-tech companies such as Oracle, HP, Motorola, and IBM. 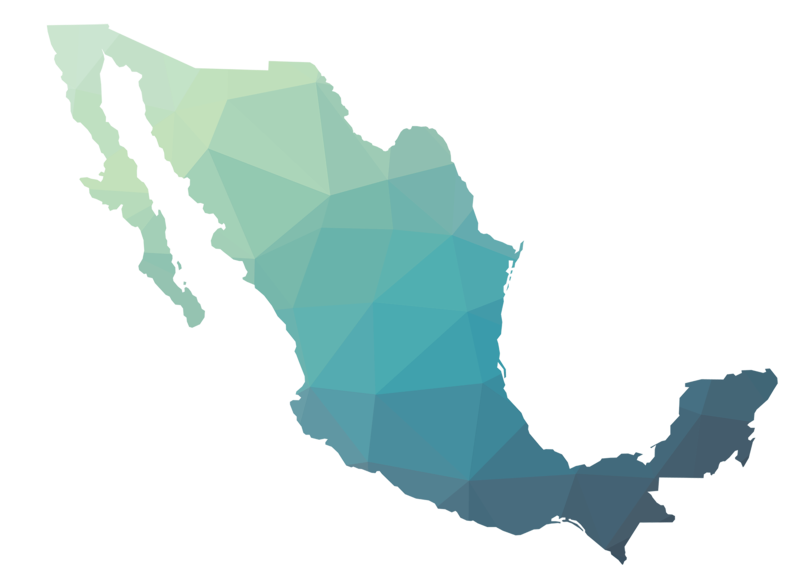 Jalisco currently has the fifth-highest number of companies with FDI in Mexico. Approximately 50 percent of all foreign investment comes from the United States and Canada, with another 25 percent from Europe. The location in and around the Mexican capital has been chosen by many companies for their Mexican headquarters. It is not only the central location and the well-developed infrastructure that speak for this region, but also its proximity to the economically strong regions of Puebla and the Bajío. The capital region has attracted companies from the chemical industry such as BASF and Bayer. Baja California is an excellent opportunity for suppliers in all sectors due to its privileged geographical location and proximity to the United States. In recent years, medical technology is the main type of company to be established in this region; these companies work closely with manufacturers in San Diego. The port of Ensenada, one of the five seaports in Baja California, is one of the most important ports on the Pacific Ocean.